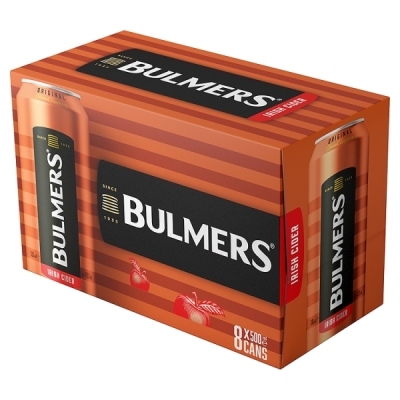 Bulmers Cider is a premium, traditional brand of Irish cider. 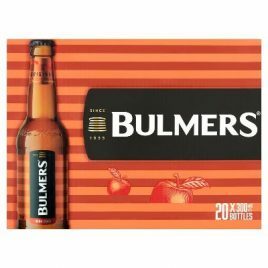 They take a blend of seventeen varieties of fresh apples to create the unique taste of Bulmers Cider. 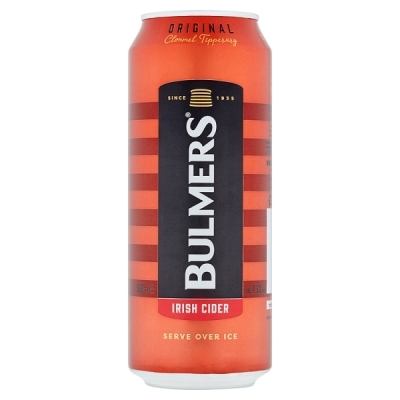 Patiently matured in vats close to the orchards of the Tipperary countryside, Bulmers Cider has a crisp, refreshing flavour and a natural authentic character. 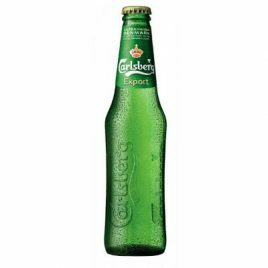 Bulmers is best served with copious amounts of ice. 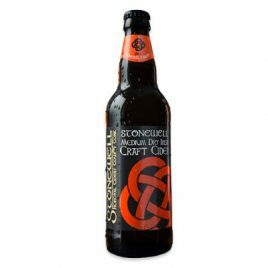 The best way to serve it is to half-fill a standard pint glass with ice, pour a well-chilled pint bottle of Bulmers cider into the glass, fill to the top and enjoy! 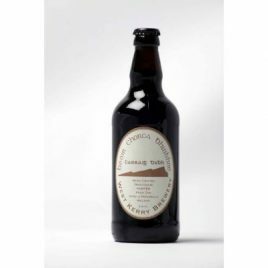 *Please note we cannot deliver outside of Ireland.